The collection was started by Dr Austin O’Sullivan in the early 1970s prompted by the need to preserve material evidence relating to agriculture and rural life in general in Ireland. A company in the form of a non-trading co-operative was incorporated in 1976 to further the aims of the museum – to generate a holistic approach to the history of Irish agriculture, encompassing all aspects of farming and rural life ranging from working the land to running the household. The museum, which was officially opened by President Hillary in 1979, has greatly enlarged since its early days and the displays now occupy around 1,600 square metres of gallery space. It attracts around 10,000 paying visitors per annum. The museum is managed by a full-time Manager / Curator supported by a team of Visitor Services staff and a Technician. 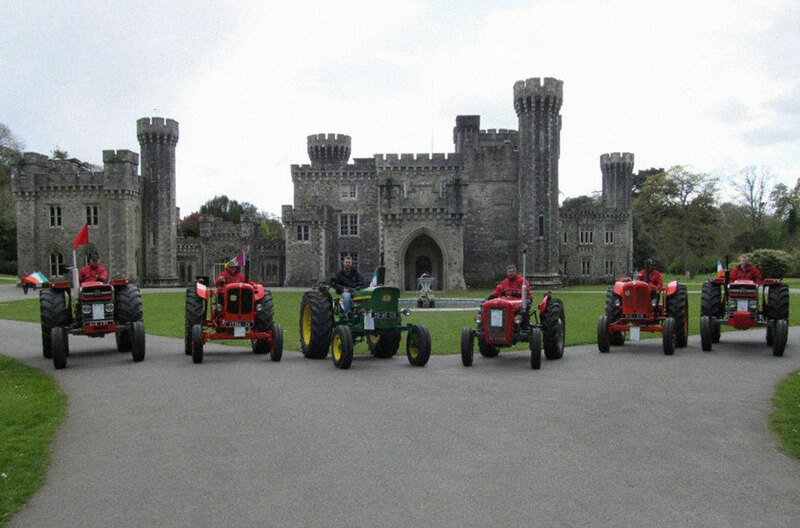 The Golden Jubilee Trust awards an annual grant to the museum for preserving the agricultural heritage in Ireland and educating visitors to the museum as to the significance of the agricultural sector to rural Ireland.